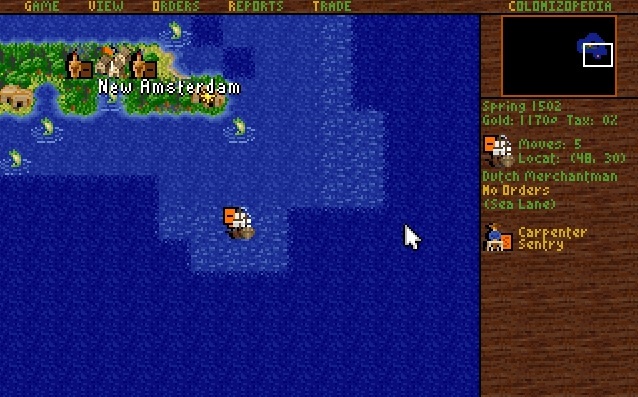 This week we have another "Independence Tune" from Sid Meier's Colonization, although the confusing thing is when I checked out "York Fusiliers" and "Independence Way" in my GOG copy of Sid Meier's Colonization, they sounded exactly the same (or at least started the same way). However, searching for "York Fusiliers" online it sounded quite a bit different. Consequently, I believe that this track should in fact be "Independence Way" instead of "York Fusiliers".